If you've already taken a genetic test, it's easy to upload your data into your Sequencing.com account. Want genetic testing? Find a testing provider here. 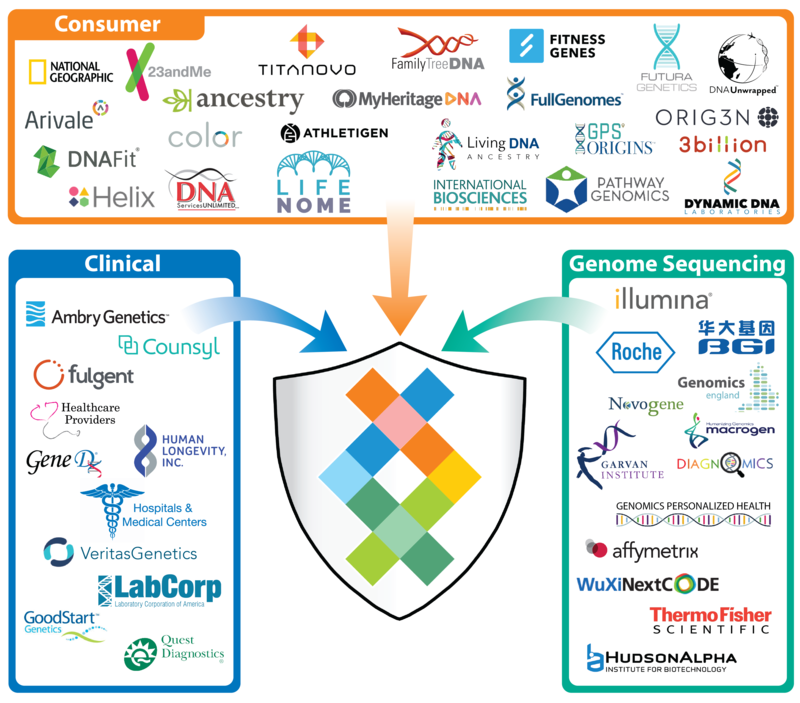 While Sequencing.com isn't a laboratory and we don't provide genetic testing, a common question we receive is "where can I get reputable genetic testing?" Because of this, we've created an exclusive Preferred Provider Network of companies that offer verified genetic testing services.